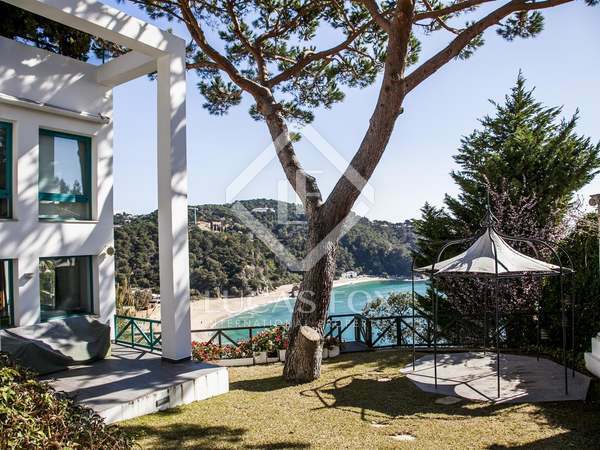 Modern 5-bedroom villa with a pool and breathtaking views of the idyllic Cala Canyelles beach on the Costa Brava. 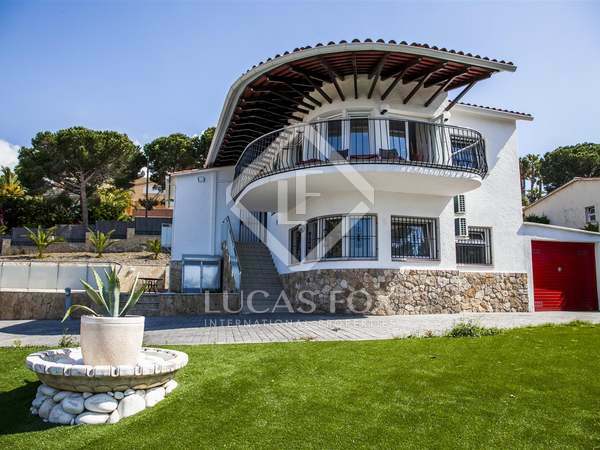 Spacious, bright contemporary design villa with 5 bedrooms and a fabulous garden and pool overlooking the beautiful beach of Cala Trons in Montgoda, Lloret de Mar. 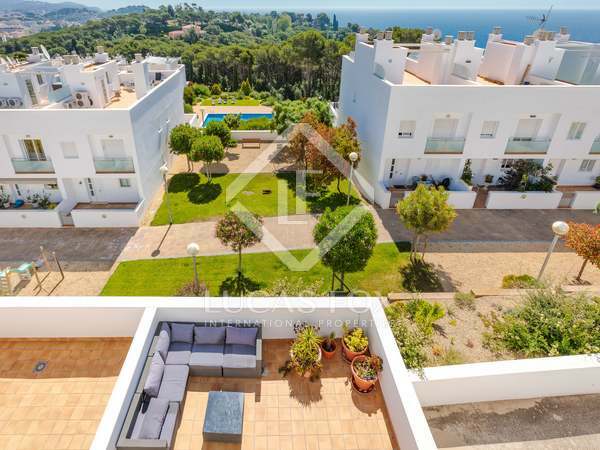 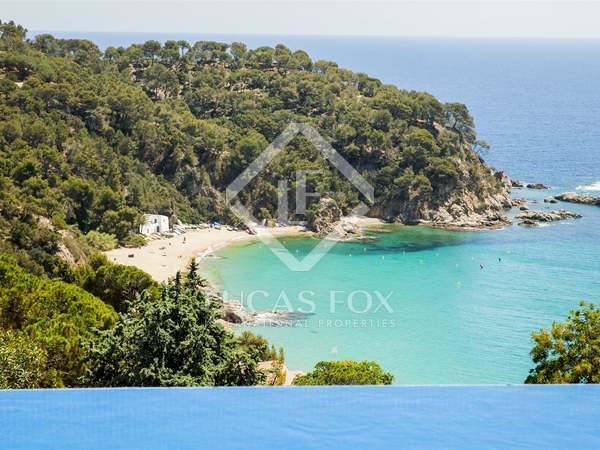 Modern 4-bedroom and 5-bathroom villa with fabulous sea views and a large completely flat garden, within walking distance of the town and beaches of Lloret de Mar. 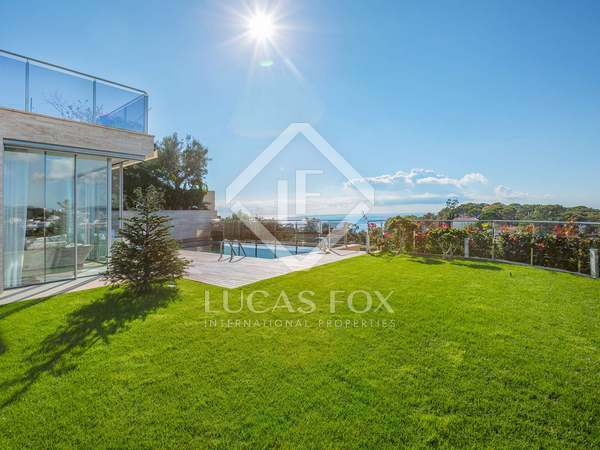 Unique villa to sell with a large plot of 7200m2, an indoor and outdoor swimming-pool, sauna, guest house, panoramic sea views and own access to the sea. 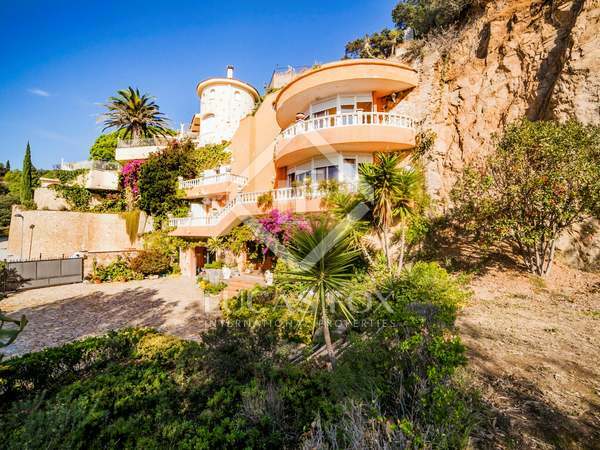 5-bedroom, 3-bathroom villa to renovate in Cala Canyelles. 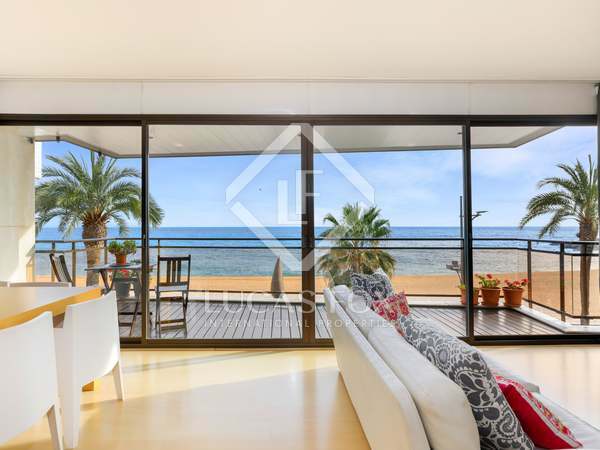 Just seconds from an idyllic beach. 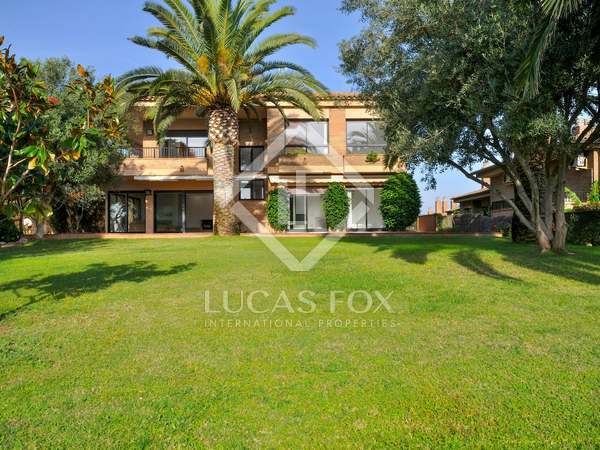 Beautiful, recently built 4-bedroom villa with a pool, located walking distance to the lovely Cala Canyelles beach. 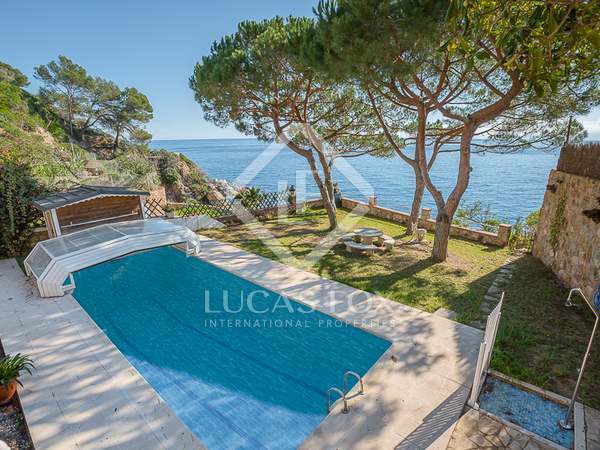 6-bedroom villa with a salt water swimming pool, sea views and direct access to the sea, for sale just a minute away from Tossa de Mar by car. 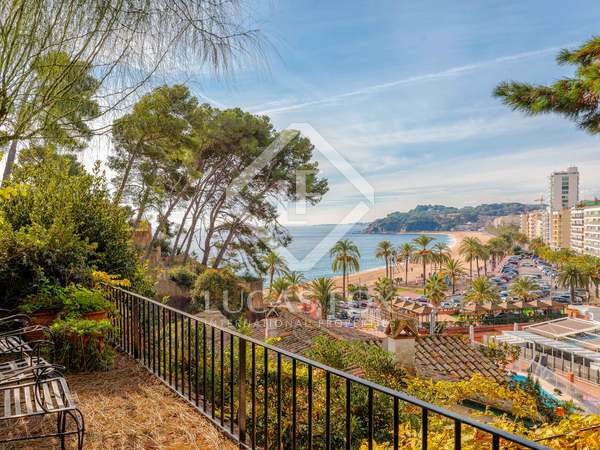 Impressive 4-bedroom villa in a sought-after residential area of Lloret de Mar, close to the beach. 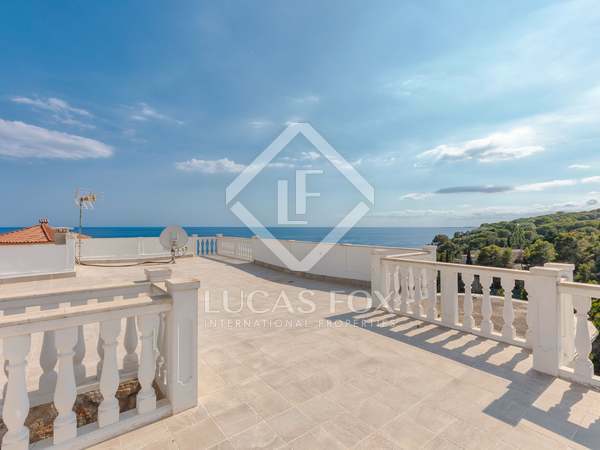 6-bedroom property in the centre of the town with sea views, 70 metres from the beach, close to all services, with separate guest house, wine cellar and tennis court. 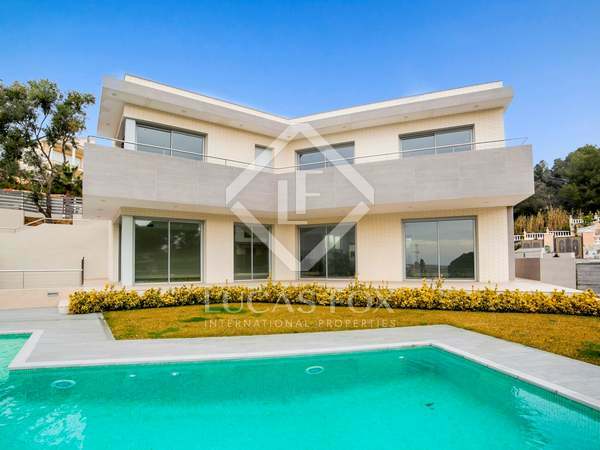 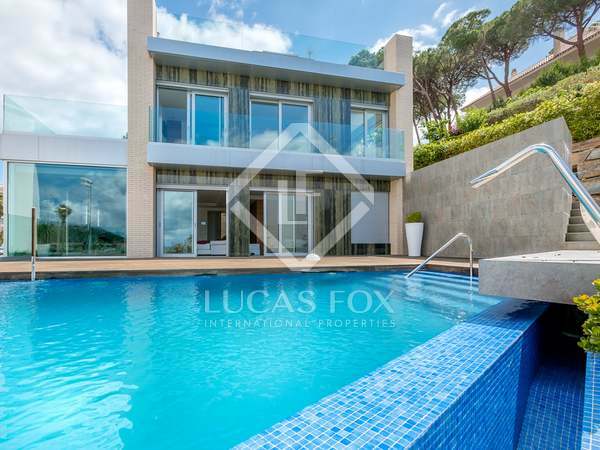 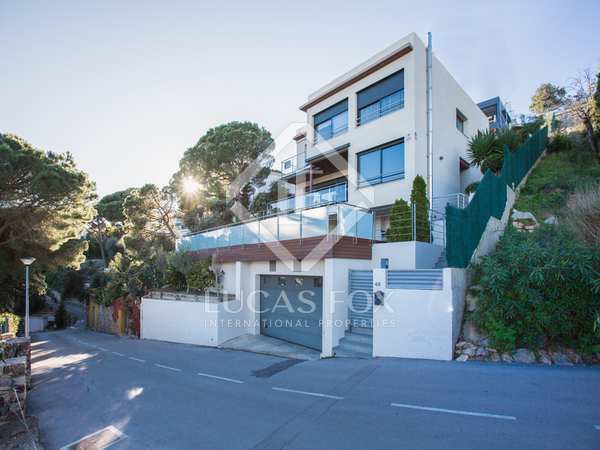 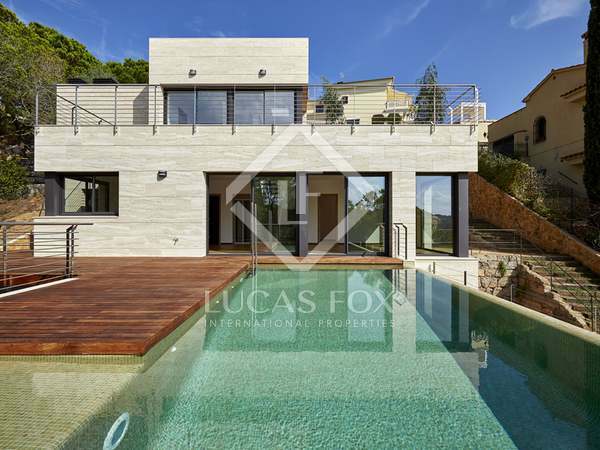 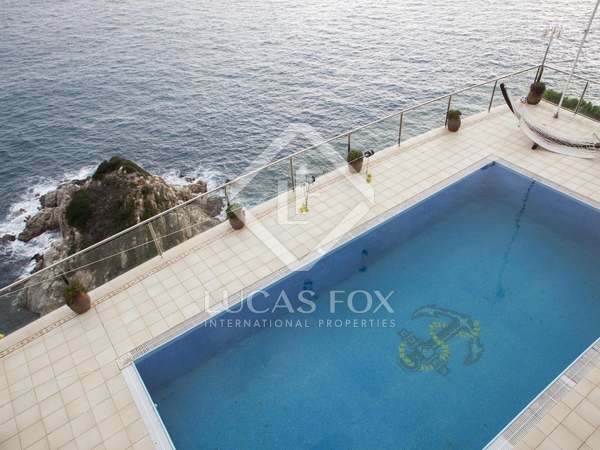 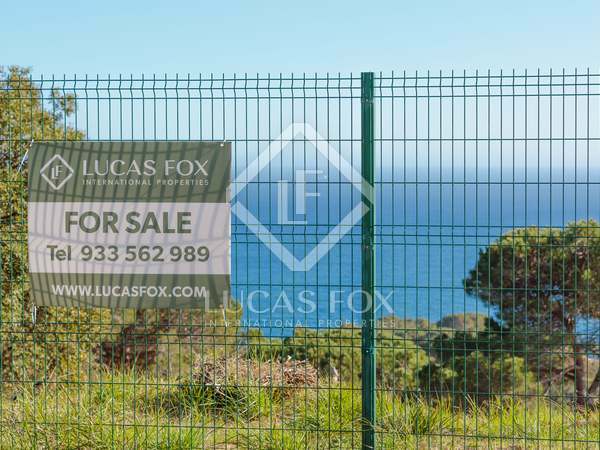 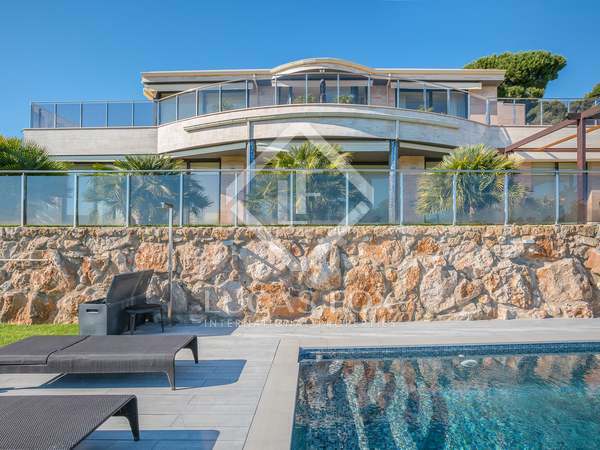 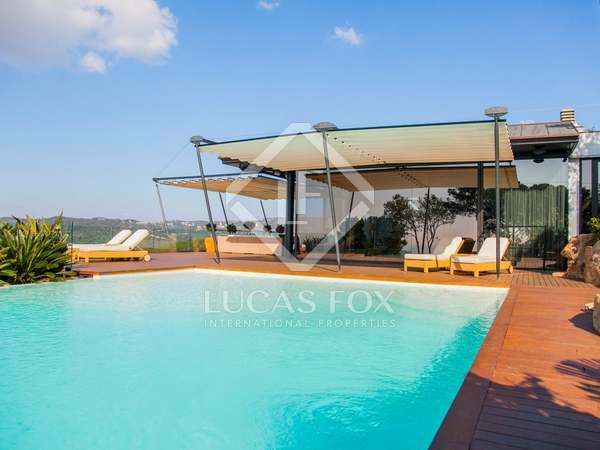 Exceptional contemporary design villa with panoramic sea views, plenty of privacy and an excellent layout for sale in the La Tortuga residential neighbourhood, 300 metres from the beach and 15 minutes on foot from Lloret de Mar.